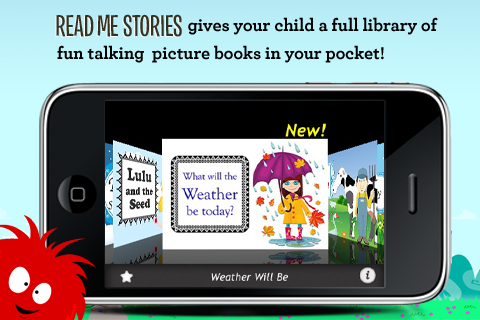 A library of 30 educational and entertaining books help your child develop great reading habits. 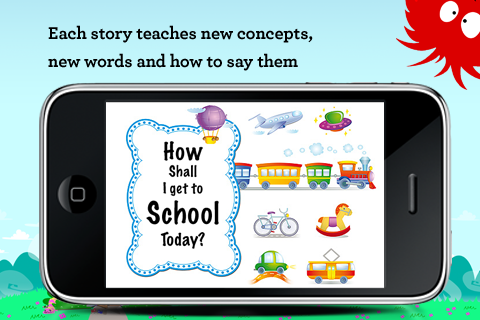 Each book teaches your child new concepts, new words and how to say them. Your child can practice reading - anywhere, anytime - while you’re driving, shopping in the grocery store, or having a quick coffee at your favorite cafe. 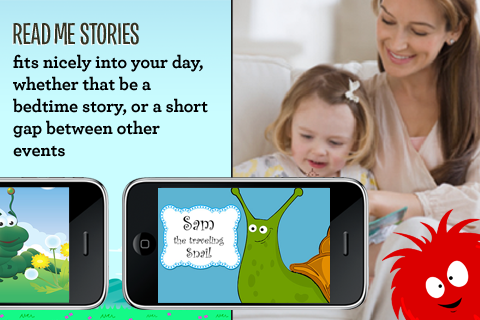 Our books are fun and entertaining - so your child will look forward to reading their new book, when they have a spare moment! You can spend quality time with your child while teaching the core skills of reading and speaking that are so necessary for every child in today’s modern world. Bedtime reading will become something extra-special. Or, you can have a break while your child practices reading. With our books in your pocket, that can be when and where it fits into your day. 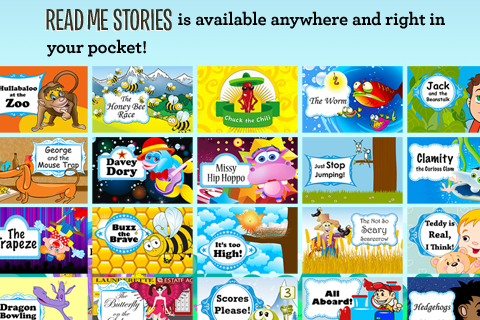 Read Me Stories keeps track of your child's favorite books, so you can read them again and again. You can even reward them with the print version of any book, delivered to your door by Amazon.com. 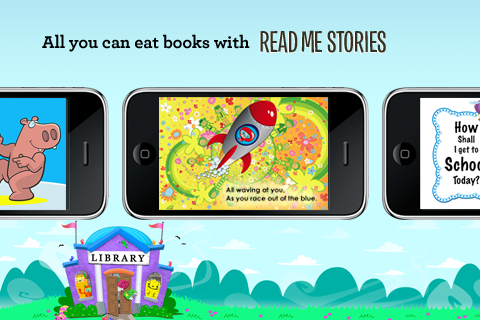 - Spend less time searching for apps because there is already a complete library at your fingertips on one app! - Many of our books are available for purchase and delivery by Amazon.com – just a finger press away. It’s a great way to get birthday and Christmas gifts for your child, and it’s an nice way to help friends and family get great gifts for them too. - We actually want to hear from you. So, we’ve put a feedback page into the app. We promise to respond promptly and personally!